1892 At Cleveland's League Park, John Clarkson of the Spiders beats the Pirates 3-2 to become the fifth pitcher in major league history to record his 300th victory. The 31-year old right-hander will compile a 328-178 record during his 12 year Hall of Fame career in the big leagues. 1896 Connie Mack announces he will leave the Pirates to manage the minor-league Milwaukee Brewers of the Western League. The light-hitting catcher retires as a full time player to accept the deal which includes twenty-five precent of the club, a precursor to his 54-year reign as the owner of the American League A's. 1947 The first Reds game is broadcast on television by W8XCT, the station which will become known WLWT. An estimated home audience of 10,000 viewers watches their hometown heroes lose to the Pirates in the Sunday afternoon contest at Crosley Field, 11-7. 1959 With an eight-inning 12-hit effort in the Braves' 8-6 victory over Pittsburgh at Forbes Field, lefty Warren Spahn earns his 20th victory for the fourth consecutive season and for the tenth time in his career. The southpaw will compile 13 seasons with twenty or more wins during his 21-year Hall of Fame tenure in the major leagues. 1963 At Wrigley Field, Jerry Lynch leads off the top of the ninth with pinch-hit home run which proves to be the difference in the Pirates' 7-6 victory over Chicago. The historic homer is the southpaw slugger's 15th career homer coming off the bench, establishing a new major league record that was previously shared with former Cincinnati teammate, George Crowe. 1969 Pittsburgh Pirate pitcher, Jason Christiansen is born in Omaha, Nebraska. 1990 Barry Bonds becomes the first Pirates' player (and just the second major leaguer – Eric Davis was the first in 1987) in history to hit 30 or more homers and steal 50 or more bases in the same season. 1998 Jason Kendall sets a new National League record for catchers swiping his 26th base in an 8-1 loss to the Giants at Candlestick Park. 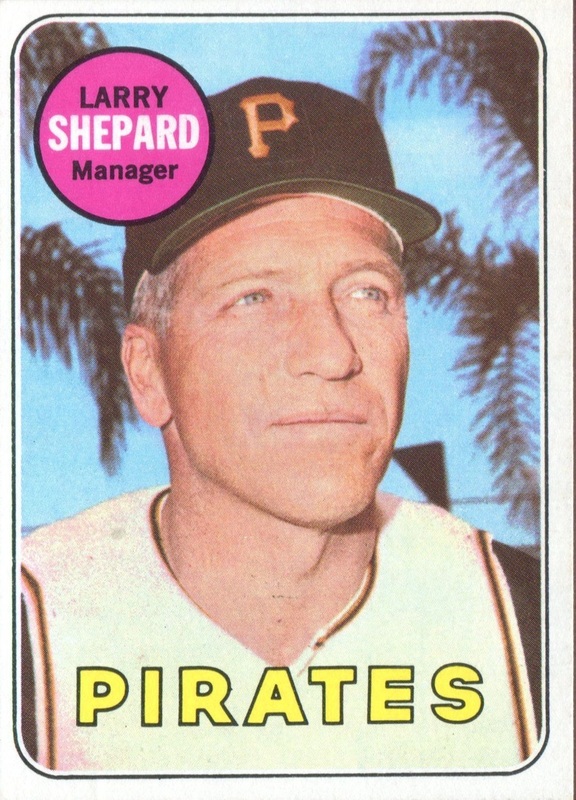 The Pirates backstop surpasses the previous mark set by John Stearns playing for the Mets in 1978. 1911 At the age of 44, Cy Young gains his 511th and final career win defeating the Pirates, 1-0. 1956 With the Dodgers leading the Pirates 8-3, the largest crowd in Forbes Field's history watches the game be postponed with two outs in the ninth inning as the Sunday curfew is enforced. 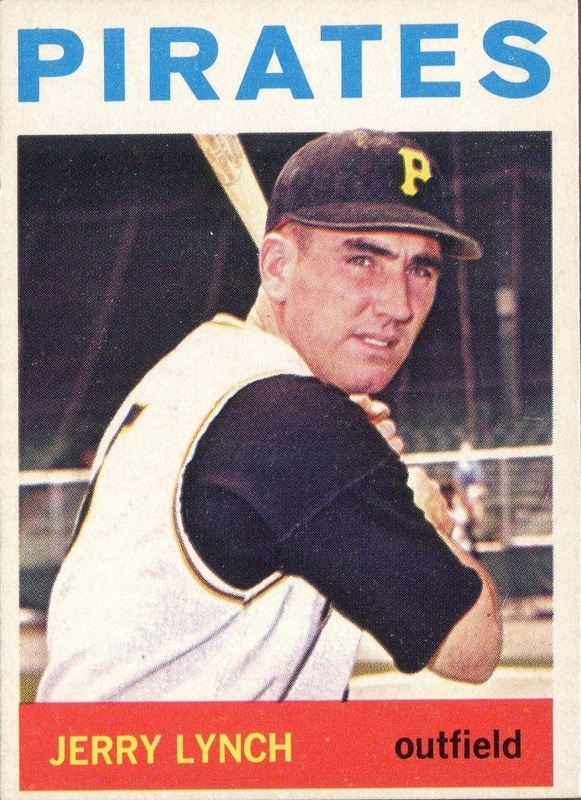 1957 Grounding out, Pirates left-handed first baseman Dee Fondy becomes last player ever to bat in Ebbets Field when the Dodgers blank the Bucs, 2-0 in the final major league game ever played in Brooklyn. 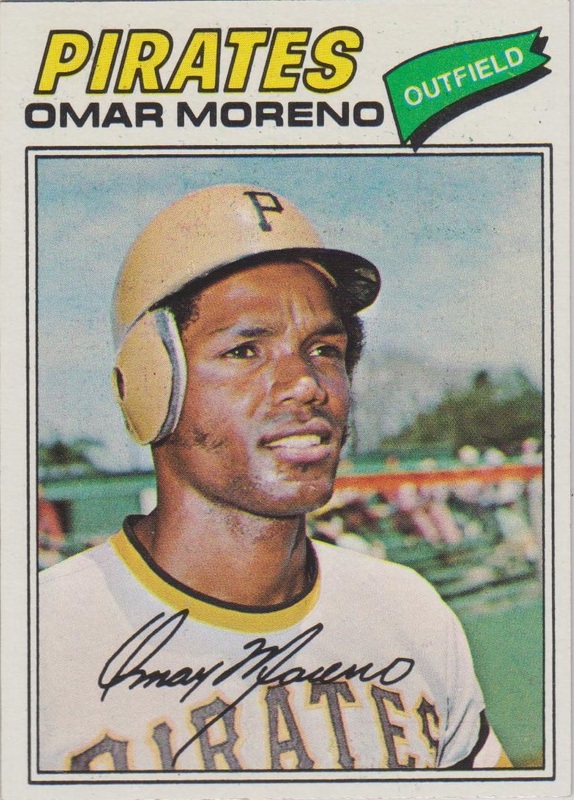 1977 Gene Richards of the Padres and Pirates outfielder Omar Moreno both swipe their 50th base of the season to surpass Sonny Jackson's rookie record set with the Astros 1966. The Friars' first baseman will establish a new freshman mark ending the campaign with 56 thefts, three more than the Bucs' flychaser. 1907 In a game against the Giants, Pirates' third baseman Honus Wagner swipes four bases, including second, third, and home in the second inning. Outfielder Fred Clarke also has four stolen bases for Pittsburgh. 1987 Padres' catcher Benito Santiago sets a major league record for rookies by hitting safely in his 28th consecutive contest, a streak the 21-year old backstop will extend to 34 games. Pirates third baseman Jimmy Williams had set the previous mark of 27 in 1899 with the Pirates. 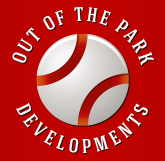 1992 For the first time in the 30-year history of the franchise, the Mets use a position player as a pitcher. Eighth inning pinch-hitter Bill Pecota takes the mound in the bottom of the inning, and the infielder gives up only a home run to Andy Van Slyke as the Pirates pummel New York, 19-2. 1935 In his only major league game, Pirates rookie Aubrey Epps goes 3-for-4 in the Bucs' 9-6 loss at Cincinnati. The 23-year old catcher will finish his one-game major league career with the same batting average (.750) and fielding percentage when he commits two errors in eight chances. 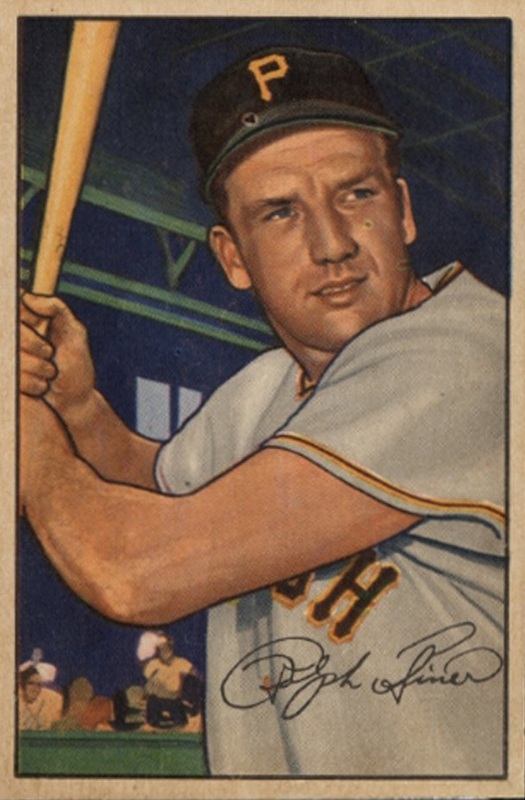 1952 Ralph Kiner finishes the season with a league-leading 37 homers to clinch his seventh consecutive N.L. home run crown. 1992 The Pittsburgh Pirates win their 3rd straight NL East title. 2007 In addition to pitching 6.1 innings of scoreless ball, Micah Owings goes 4-for-4 with three doubles and three RBIs in the Diamondbacks' 8-0 victory over the Pirates at PNC Park. The 24-year old right-hander, who will collect the Silver Slugger award for his offensive prowess, is the first pitcher since Whitey Ford (Yankees - 1963) to have two four-hit games in one season.